I'm totally Rawr-some!!! 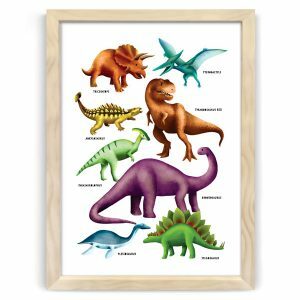 This dinosaur rawrsome poster is sure to bring a smile to any kid's face. 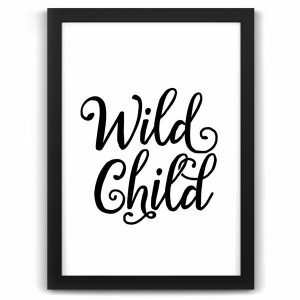 Perfect for the modern monochrome themed nursery. 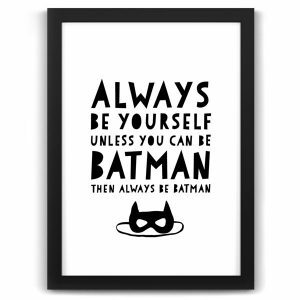 Our prints are also available framed in white, black or natural wood mouldings. These options are available for selection below. 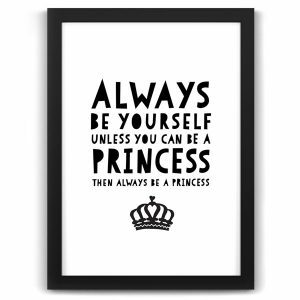 For more information about our prints and handcrafted frames, please see our prints and frames page. I’m totally Rawr-some!!! 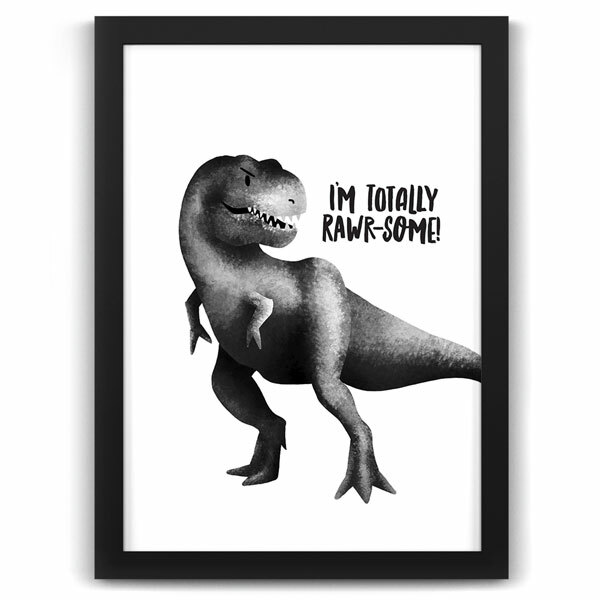 This dinosaur rawrsome poster is sure to bring a smile to any kid’s face. Perfect for the modern monochrome themed nursery. Subscribe to our newsletter and receive 10% off your first purchase. Also receive exclusive deals, freebies, nursery inspiration and more.